I (not so) secretly want to be a Stein. Sure, the Lefflers are great and I’m sure had their fun at the start of the 20th century, but I would have wanted to have been a Stein in Paris circa 1907. Or at least a friend of the family. Gertrude, Leo, Michael and Sarah were the coolest kids on the block (the block being the rue de Fleurus of course). Oh, and they had quite the art collection, may I add. The collection is on display at the moment at Le Grand Palais. 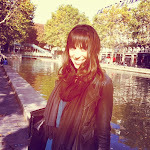 The expo is a fabulous mélange of info about the Stein family in Paris and paintings from their collection. The expo really focuses on this extraordinary family who so influenced literature and art during the early part of the 20th century. I would love to travel back in time and attend some of their parties – oh wait, I recently did when I saw Woody Allen’s “Midnight in Paris.” This expo is also a trip back in time, complete with some incredible art from Matisse, Picasso, Cézanne, plus Renoir, Manguin, Bonnard, Vallotton, Gris, Masson, Picabia and others. 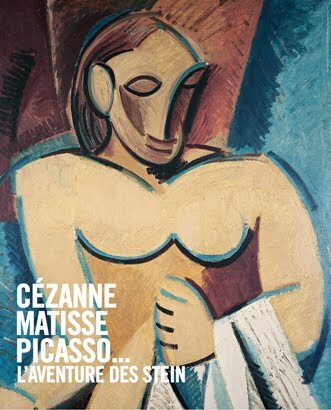 Definitely check out “Matisse, Cézanne, Picasso… The Stein Family” at le Grand Palais if you’re in Paris before January 16th.